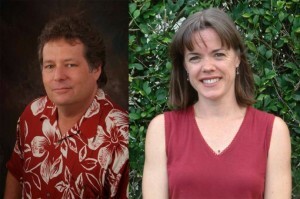 William Spence (left) and Michele McLean (right). Courtesy file photos. 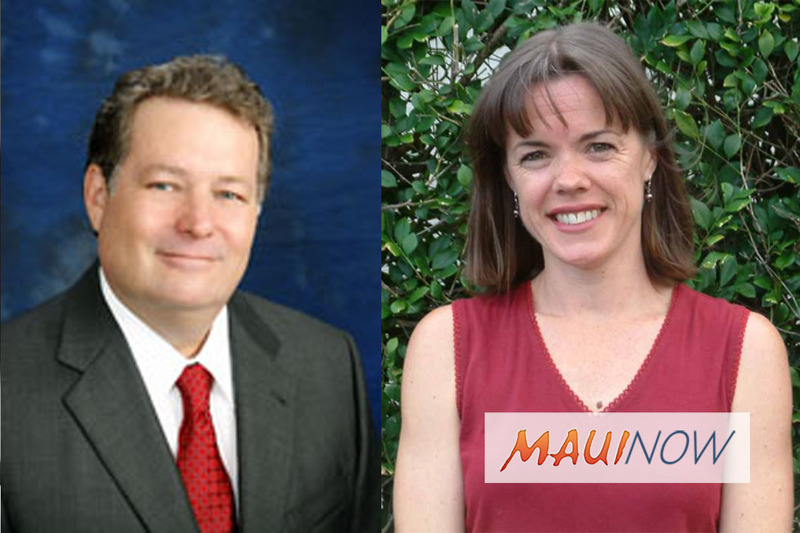 Mayor Alan Arakawa today announced the appointment of Planning Director Will Spence to serve as Director of the Department of Housing & Human Concerns, and Planning Deputy Director Michele McLean as Planning Director. 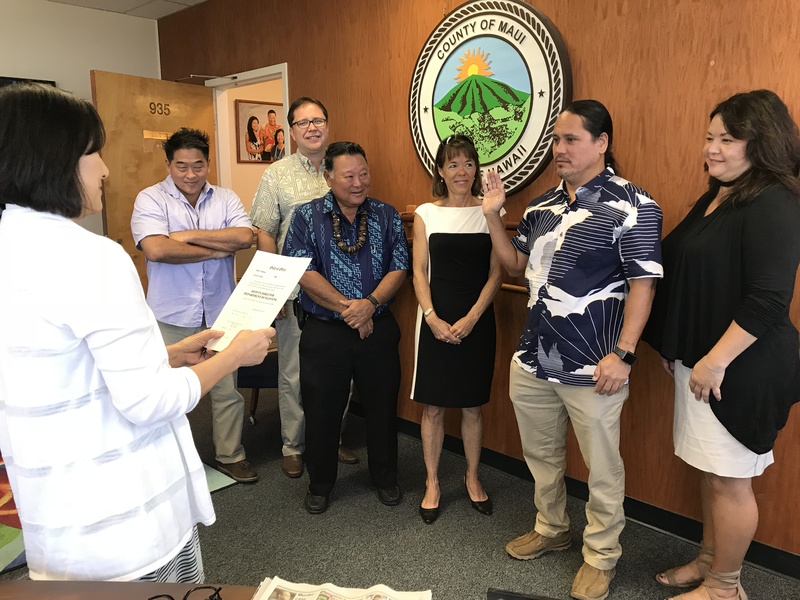 “I thank Will for his service to the people of Maui County in his capacity as Planning Director, and I am confident in his ability to lead the Department of Housing & Human Concerns with the same dedication, understanding, and expertise,” Arakawa added. “Both Will and Michele’s commitment to staff development and strong community partnerships will help the County continue to address the housing, human concerns, and planning needs of our community,” said Managing Director Keith Regan. 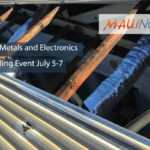 The personnel changes will be made effective July 1, 2018, and subject to confirmation by the Maui County Council.